I’m a nerd. It’s the month before Halloween, and I’m watching Google Analytics show an increase in hits to my site. And spending time rebuilding it with a new theme, because my kids have shamed me into it. “Such an old-fashioned site, mum”. 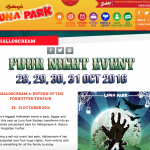 But it’s done for now, and it’s time to update the trick-or-treat locations, and the events for 2016. 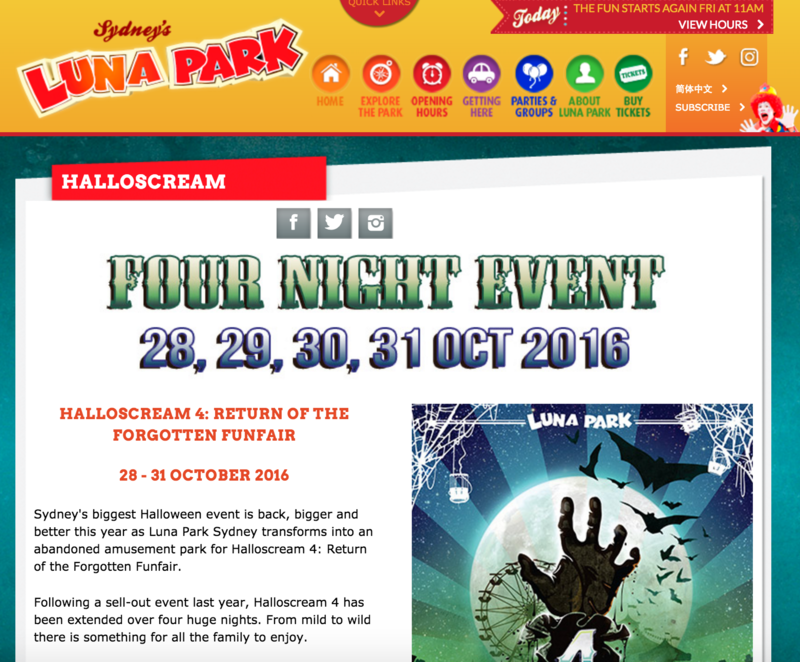 The letterbox is full of magazines, and sure enough, Luna Park is having the regular Halloween Scream event. And I’m hoping that http://www.nicholson-p.schools.nsw.edu.au/ will have their regular Halloween Party this year.